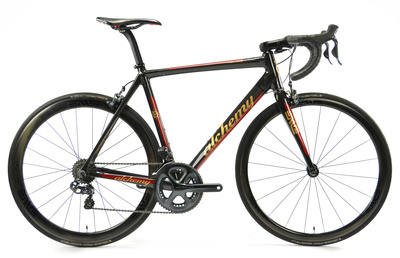 Alchemy Bicycle Company designs, engineers, and builds handmade bicycle frames with care, passion and full commitment to their products. 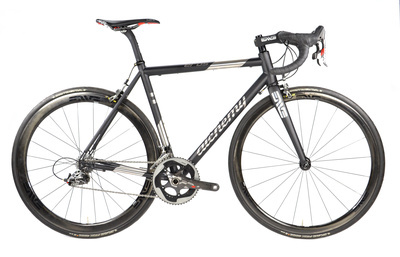 Each frame is made by craftsmen dedicated to building perfectly-fit performance bicycles using carbon fiber, titanium, and stainless steel. They feel these materials yield the highest quality products available and produce the best frames in their given categories. 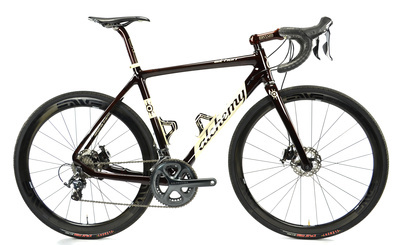 With more than 10 years experience, Alchemy has mastered the art of frame building by using advanced systems and processes to build frames for all disciplines of the activity of cycling, from pro racing bike frames to hobby and recreational frames. 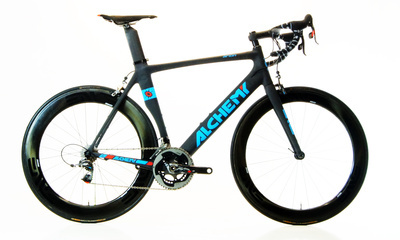 Alchemy Bicycle Co. stands behind its products 100%. 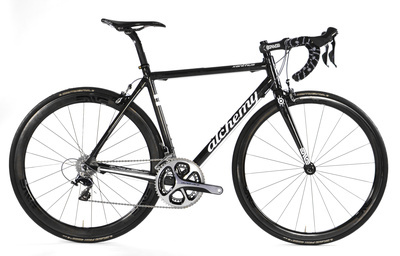 They guarantee that your frame will be free of defects in craftsmanship for as long as you own your frame.